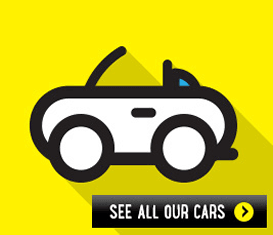 See all our beaut' car deals across the state. 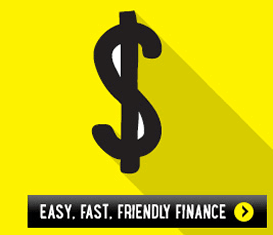 Know what car you want but need help financing it? Contact us for a no obligations chat. 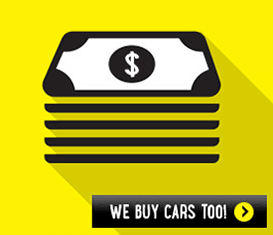 The hassle-free and safe way to sell your car!